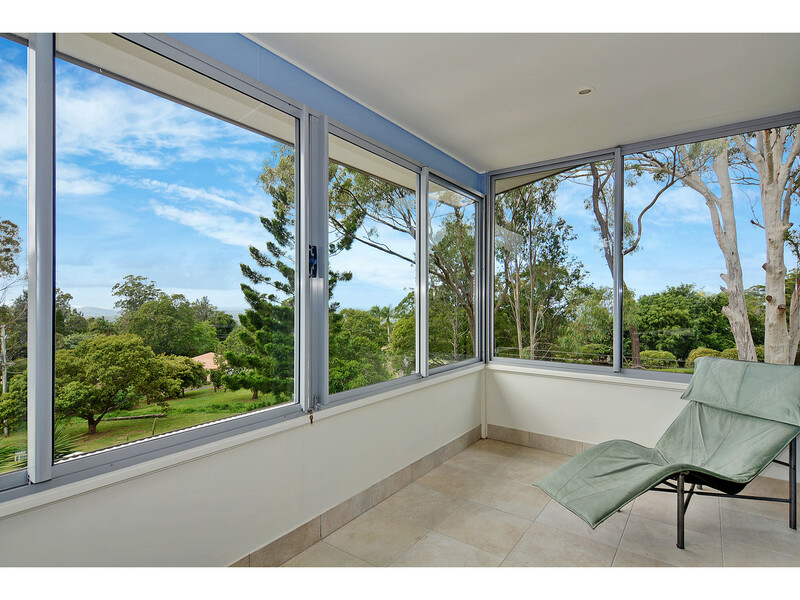 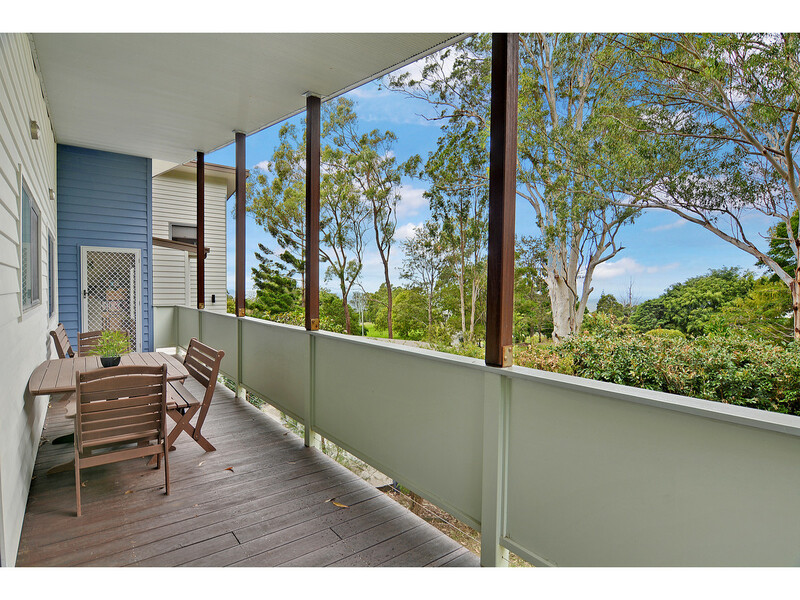 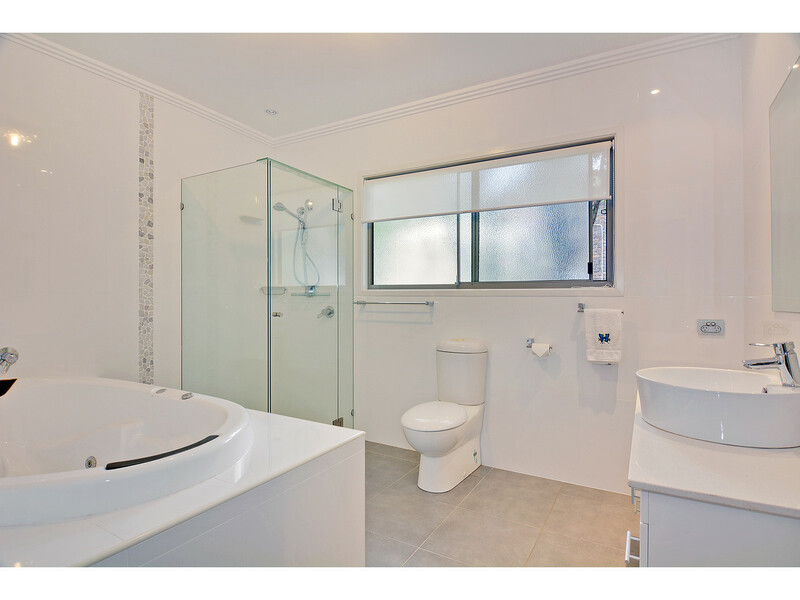 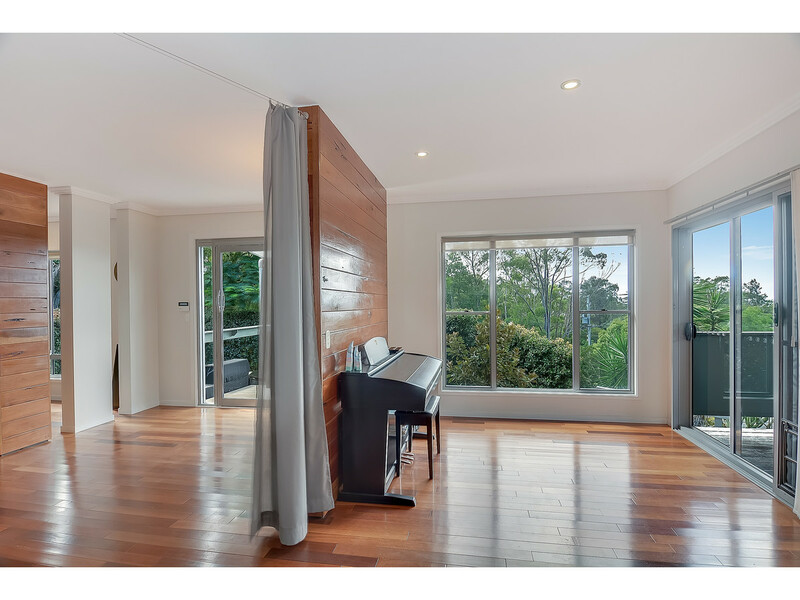 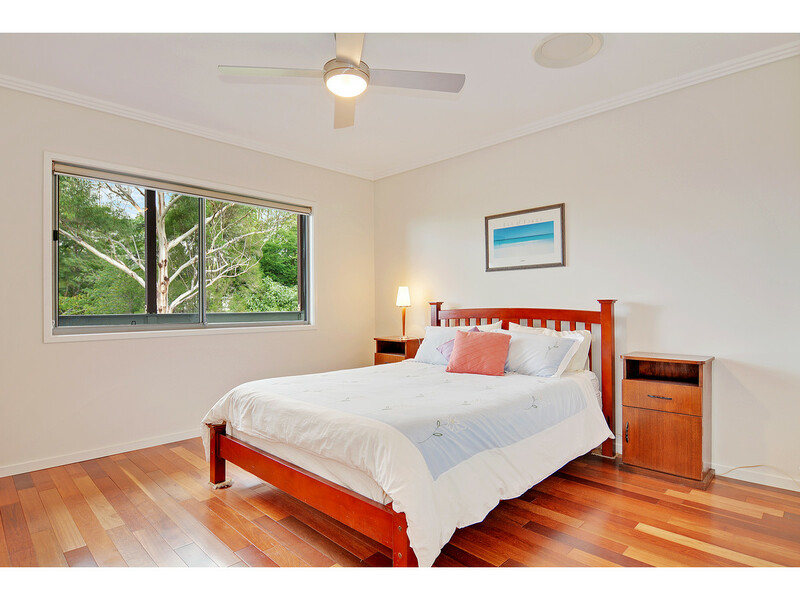 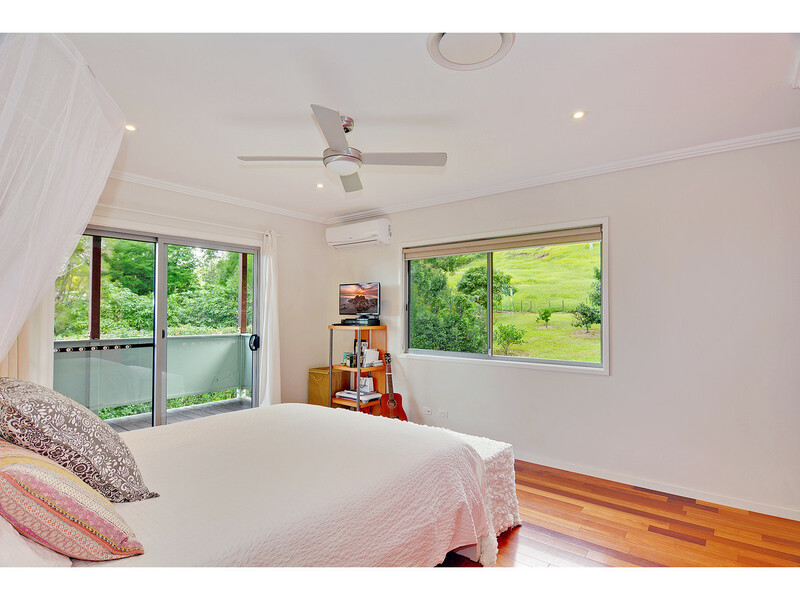 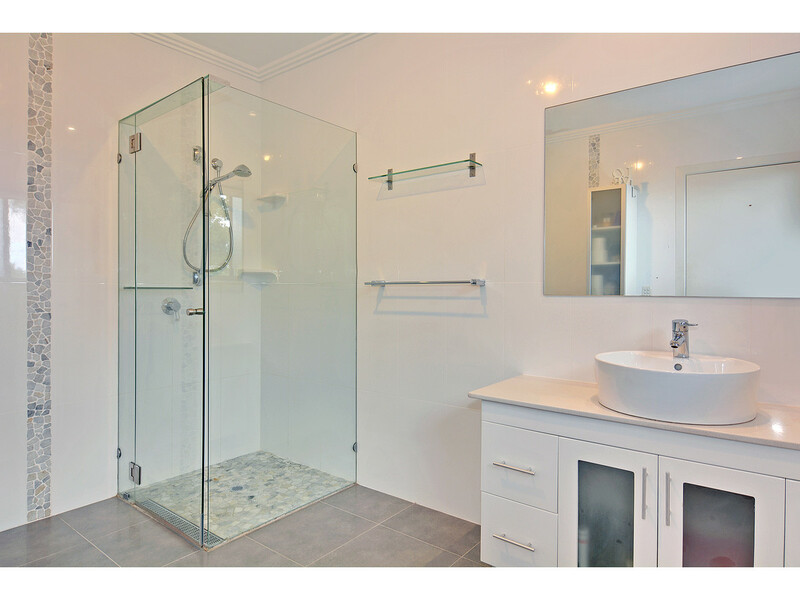 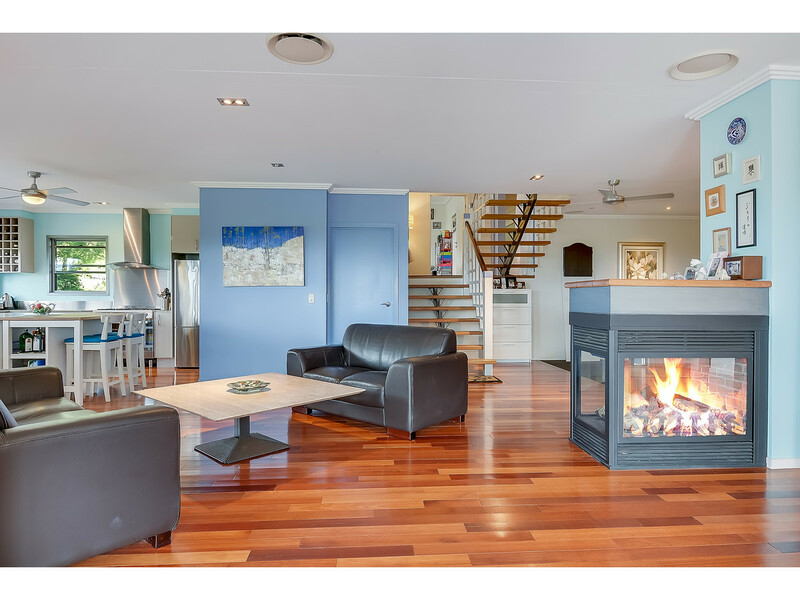 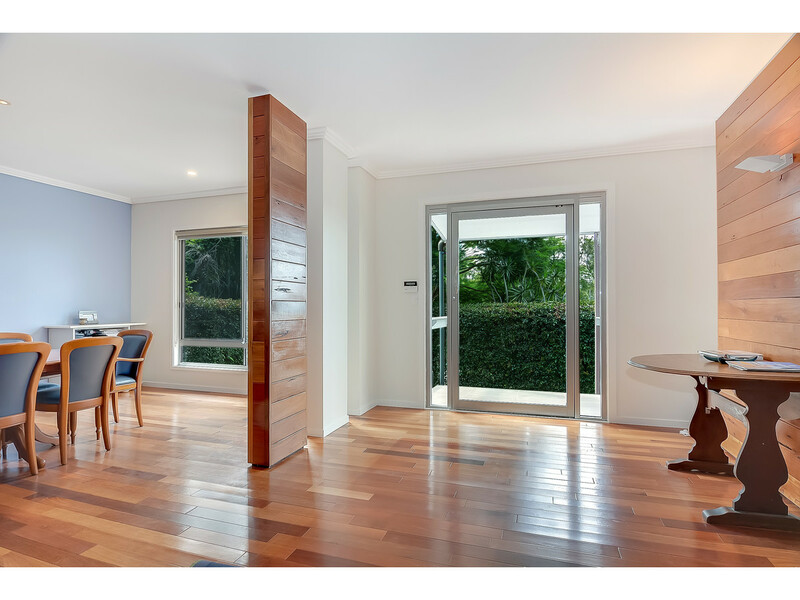 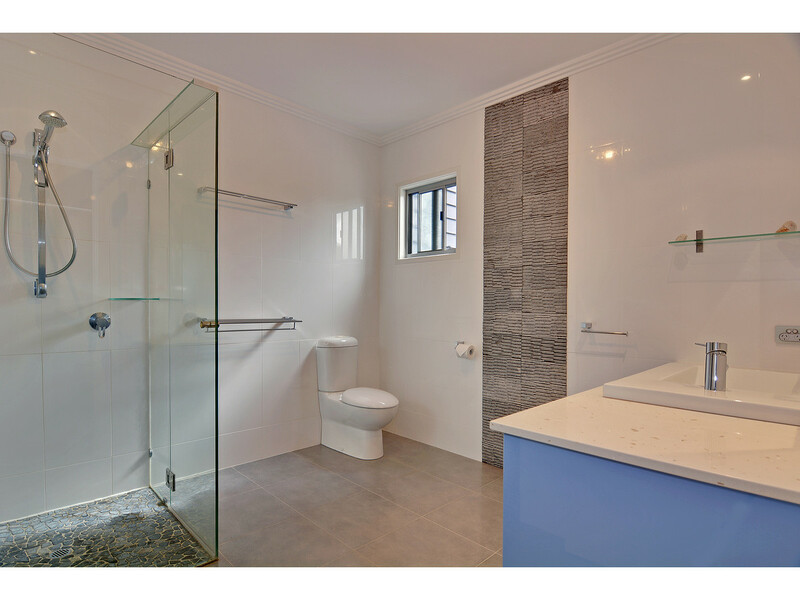 Simply stunning value for money on the Sunshine Coast Hinterland, this property offers you peace, privacy and an absolute abundance of space. 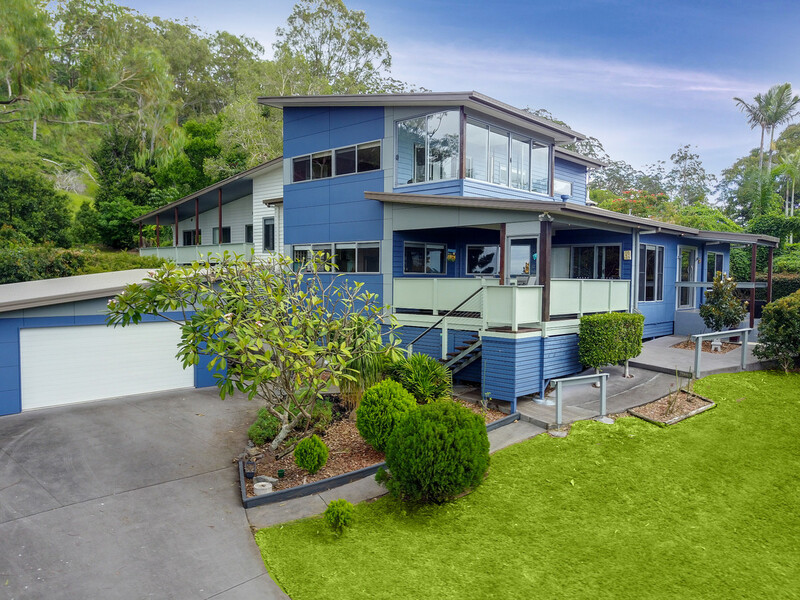 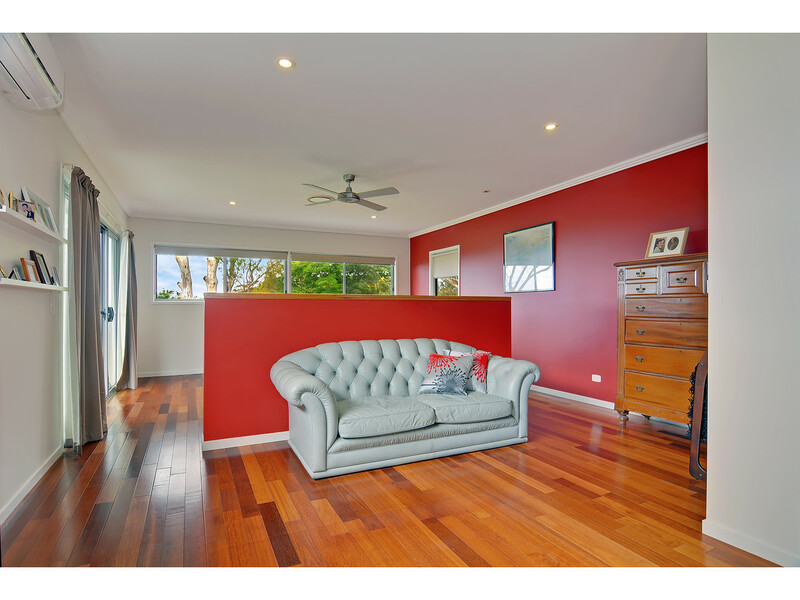 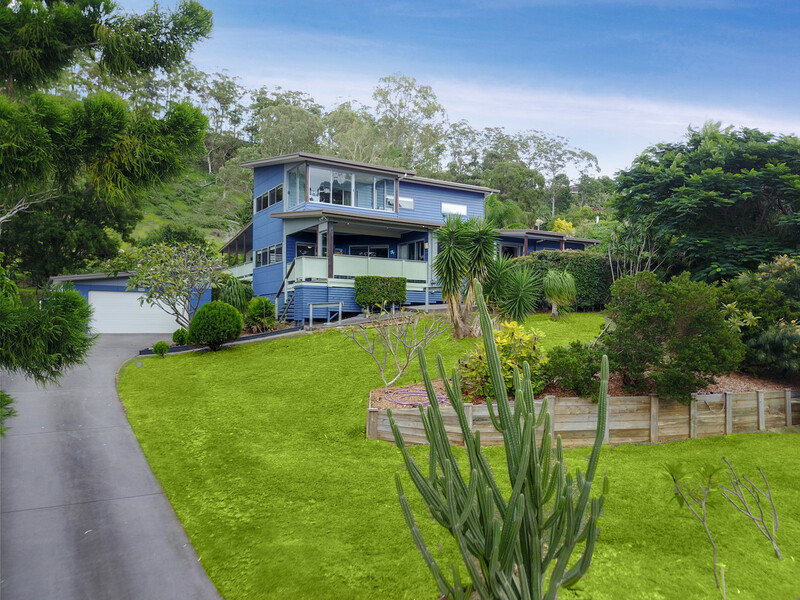 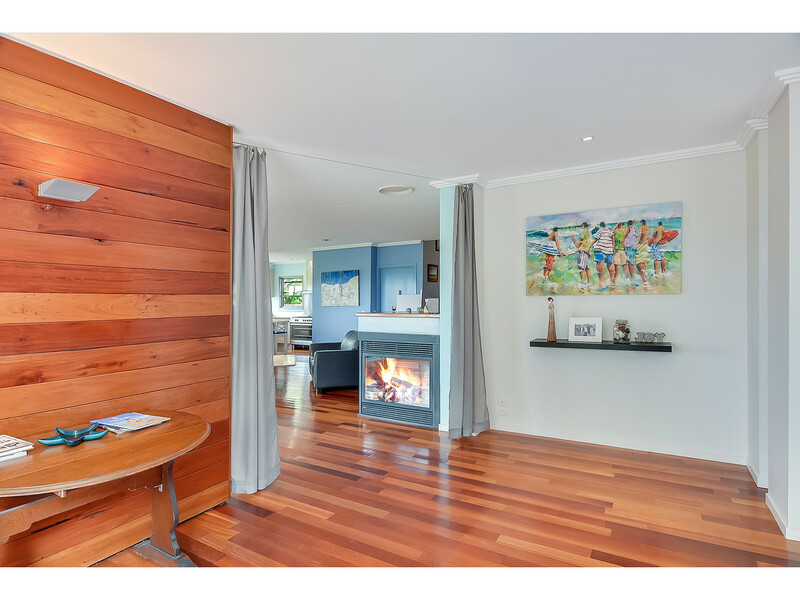 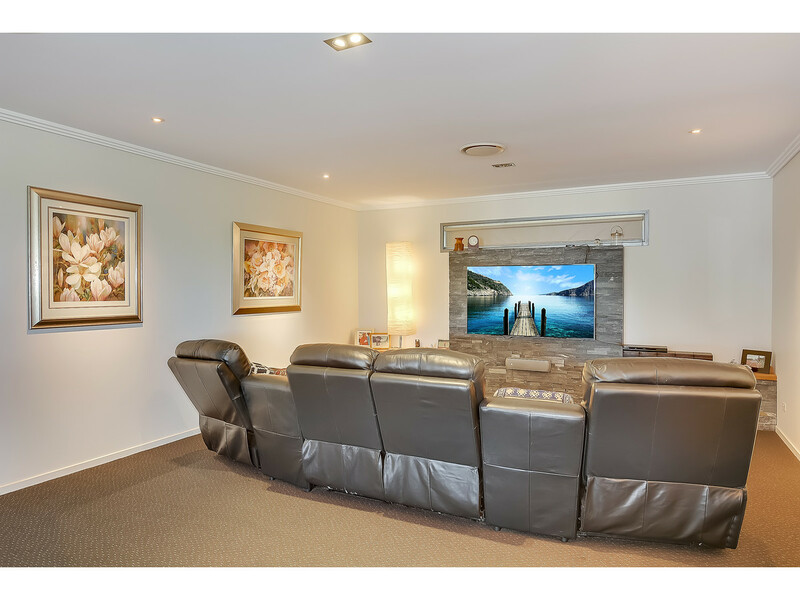 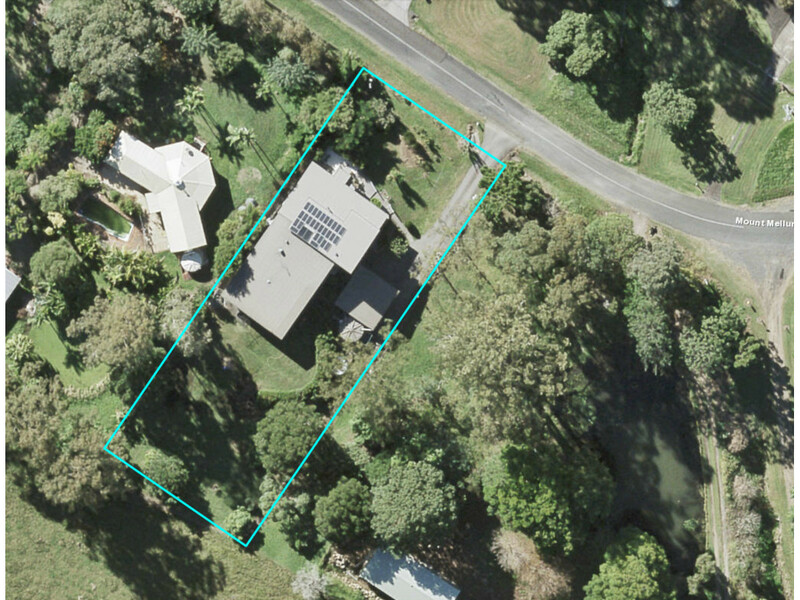 You will find this expansive executive residence in an idyllic location around 10 minutes East of Maleny and just 20 minutes from the beautiful beaches of the Sunshine Coast. 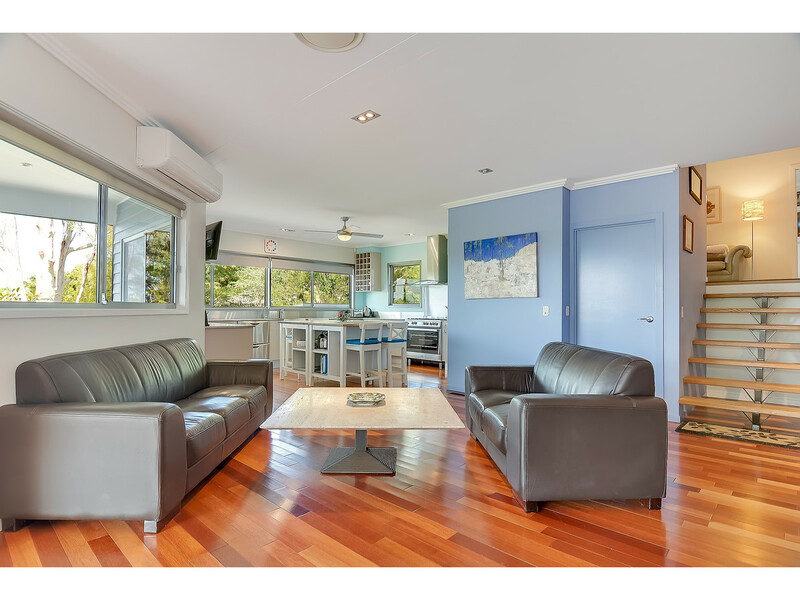 * Holiday Let / Dual living potential here! 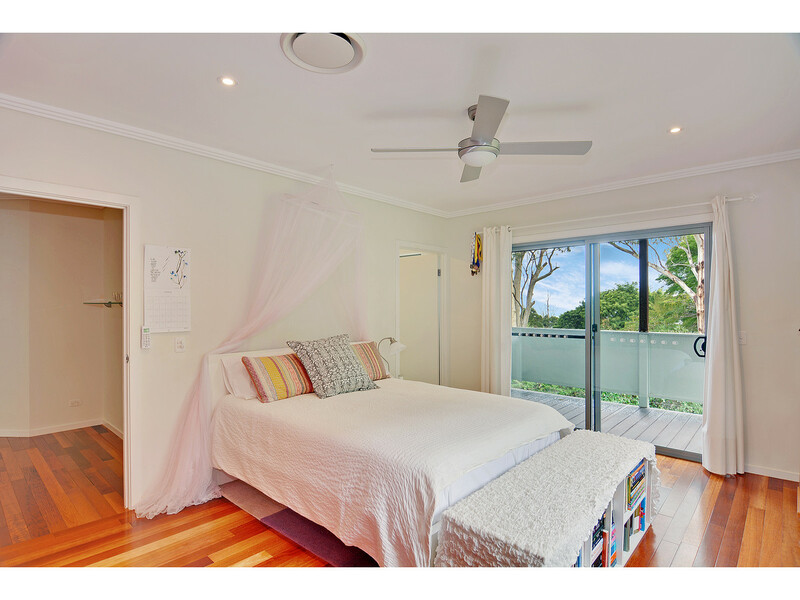 What an ideal location! 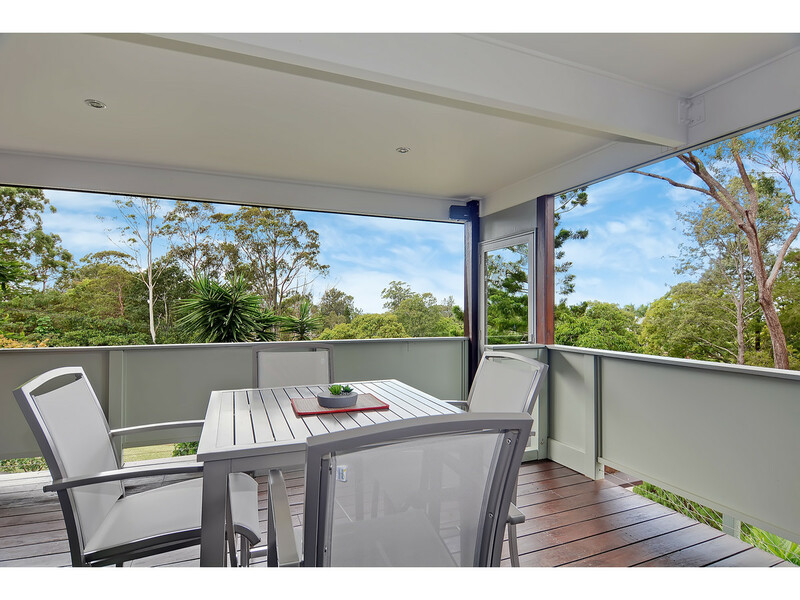 Just 5 minutes from Landsborough (train station), 10 minutes to Maleny and 20 minutes to the most beautiful beaches on the Sunshine Coast. 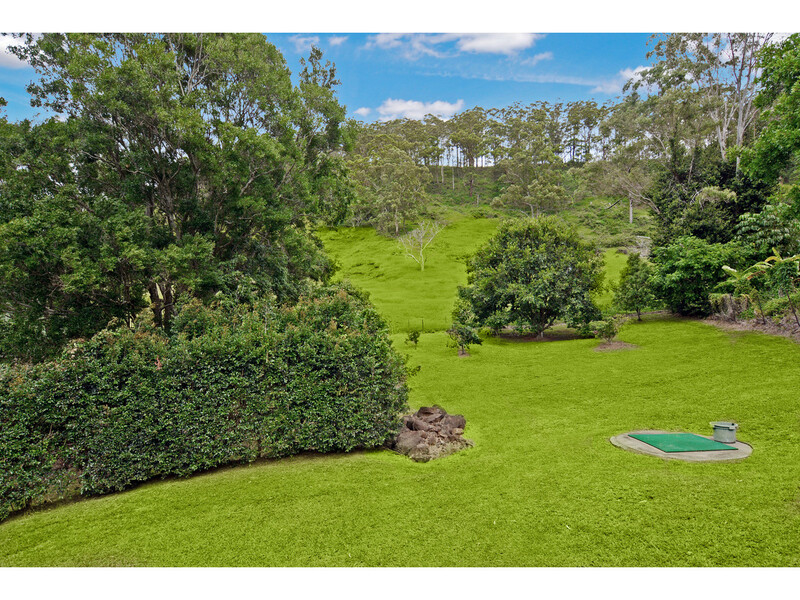 Less than an hour from Brisbane Airport. 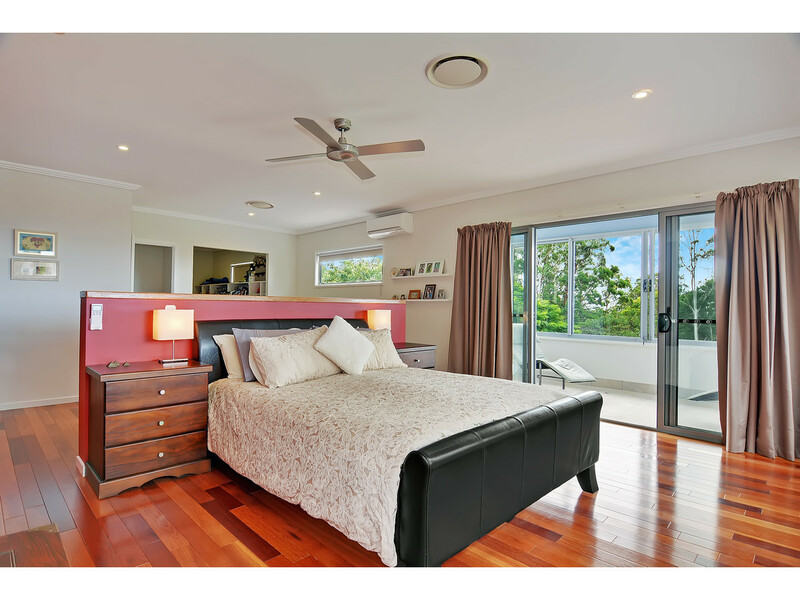 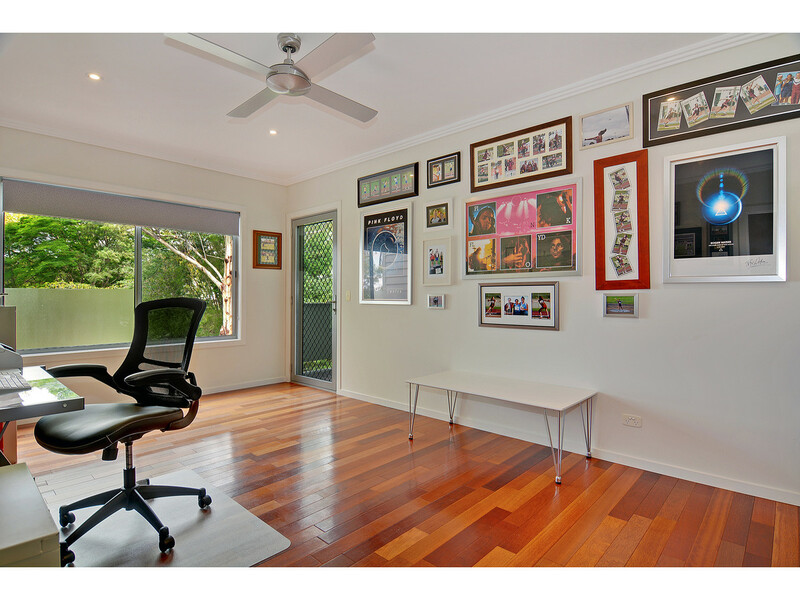 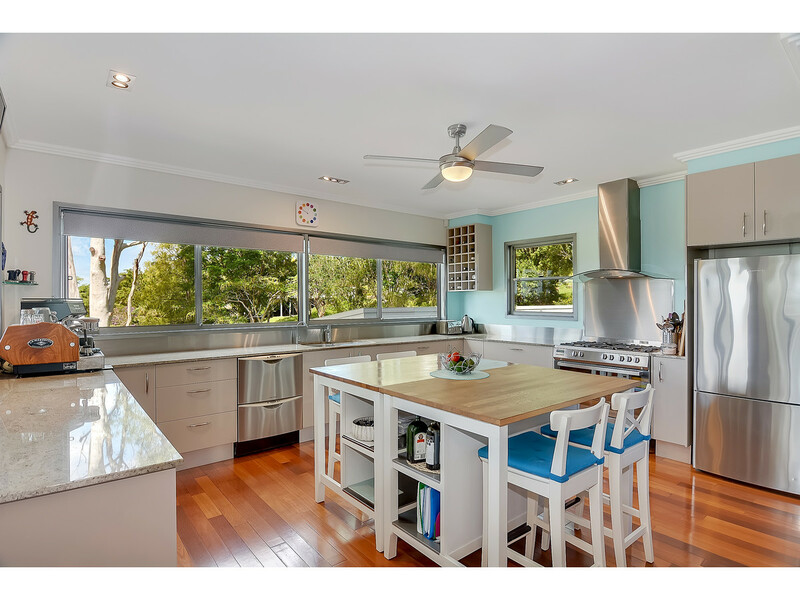 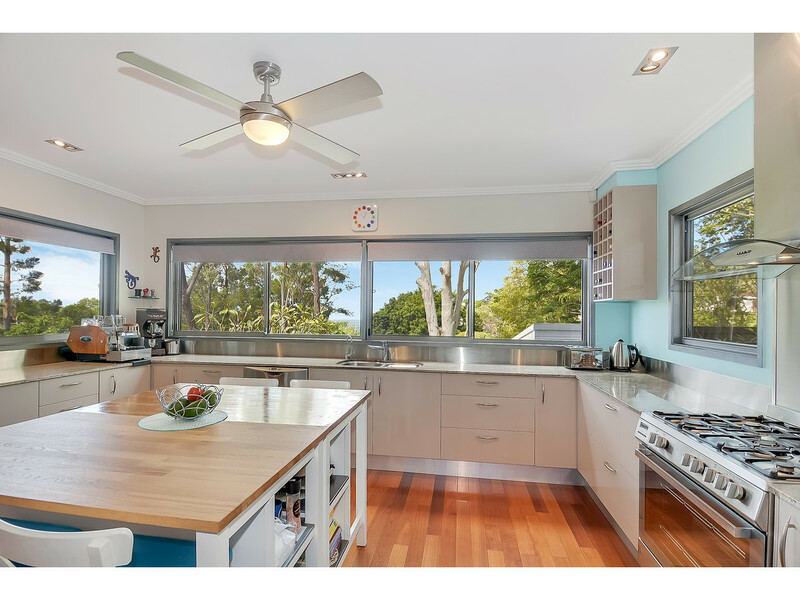 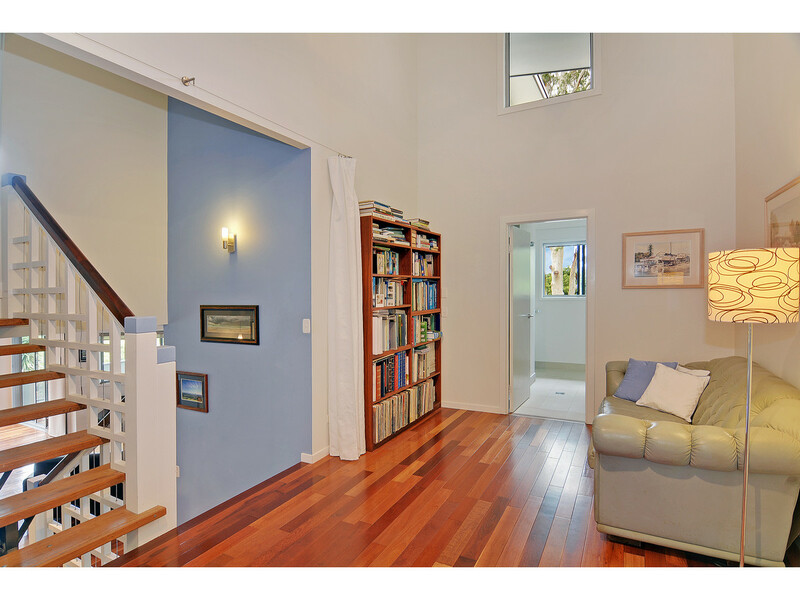 Realise the value here – organise your inspection by contacting RE/MAX Hinterland now!